Murder Of The Hot-Spot Honey! 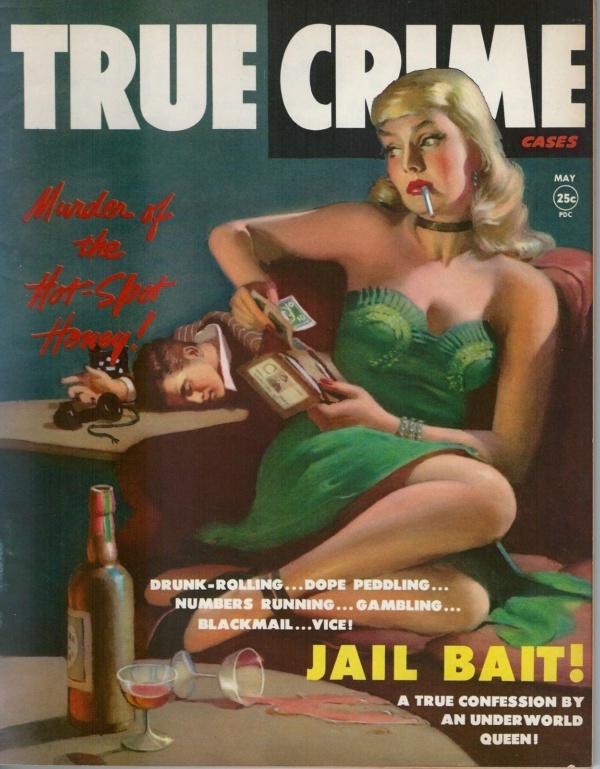 Drunk-Rolling… Dope Peddling… Numbers Running… Gambling… Blackmail… Vice! A True Confession By An Underworld Queen! Previous Previous post: The Crimes Of Broadway’s Bawdy Beauties Who Barter Their Bodies For A Break In Show Business! Next Next post: Personal Confessions of a Come-On Girl!